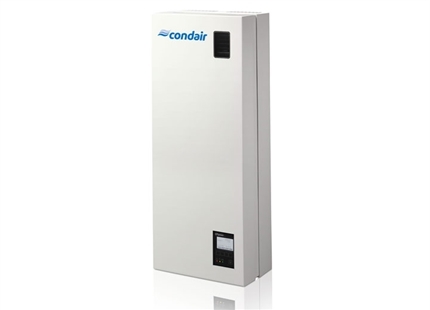 Condair LS live steam humidifiers are designed to control and distribute steam under pressure from a central steam boiler for direct introduction into a duct or AHU. 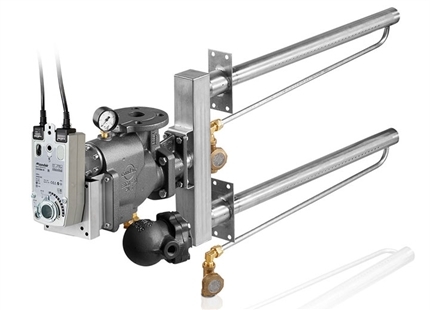 Condair LS steam lances are constructed of high quality 304 stainless steel and are available in single or multiple configurations. 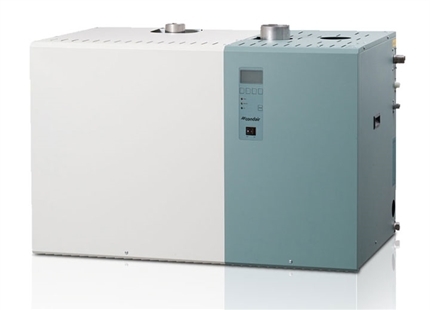 There is a wide variety of lengths ranging from 12" to 144" to suit any duct size and give the best possible steam dispersion. The steam lance is pre-heated with a 97% jacketed exterior. When steam is first introduced to the humidifier it flows around this outer jacket. This heats the inner lance so that when steam is introduced into it, the walls of the lance are hot and therefore condensation is prevented. 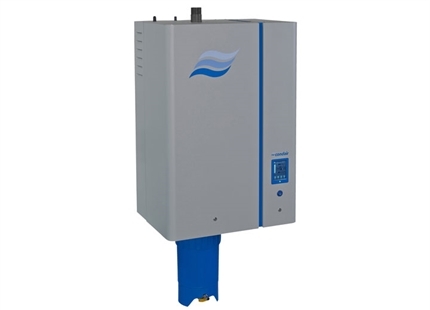 This ensures only hot, dry steam is released into the duct without any "spitting". 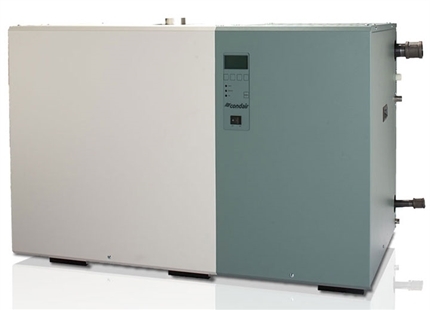 An optional stainless steel insulation jacket encompasses 1/2" fiberglass insulation to improve efficiency and minimize heat transfer to the air stream. Optional fibre glass insulation to avoid heat transfer to air stream.